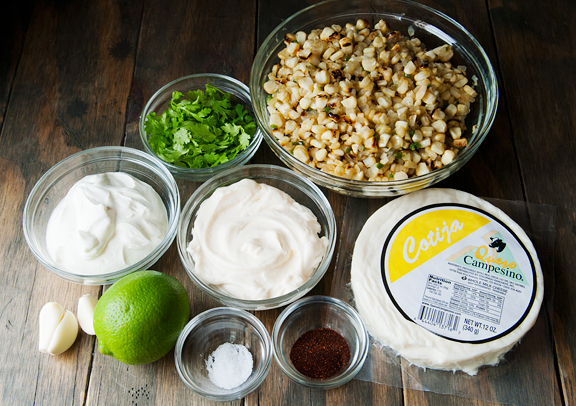 Now apparently the corn mixed with a sauce of sour cream, mayonnaise, cotija cheese, lime, garlic, cilantro, and pepper powder (chipotle in this case) is call esquites and it is served in bowls. I never knew of this wondrous dish, but now I do and so do you if you didn’t already. 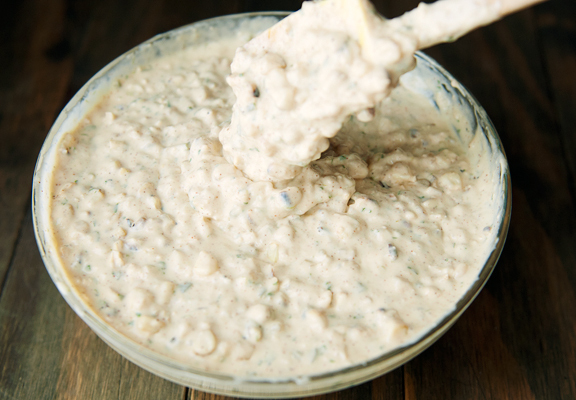 Once you mix the sauce, you can refrigerate it to let the flavors meld overnight. I misread the original recipe and mixed the esquites and refrigerated it all overnight. Seemed to work fine. Also of note is the use of Mexican crema in more authentic versions. Mexican crema can be approximated with sour cream, a little salt, and some lime juice – at least, that’s what I did. The dipping or drizzling sauce on the original recipe didn’t appeal to me as much as a lime crema I had in my head. 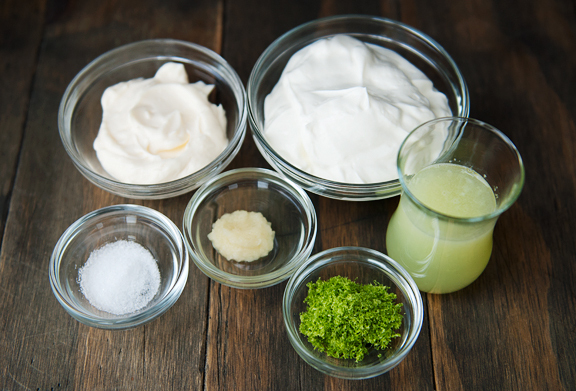 It is mostly sour cream with some mayonnaise flavored with salt, lime juice, lime zest, and a hit of grated garlic. 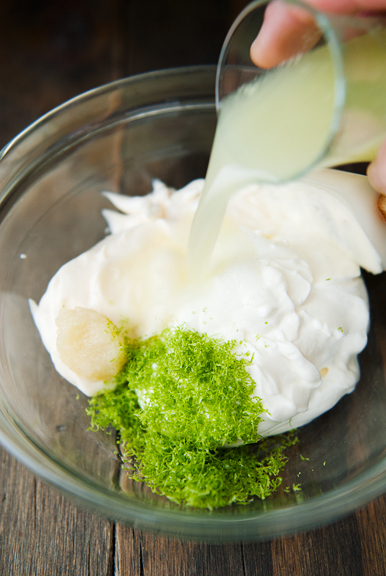 Creamy, yet tangy, bright, and zippy. It’s best to make the crema before you fry the fritters so that it is ready to act as condiment extraordinaire while the fritters are still hot and crisp. 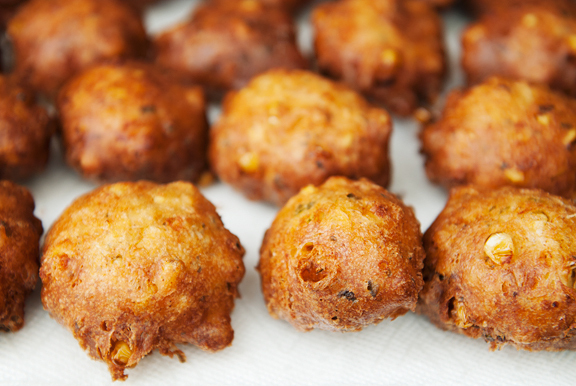 When you are ready to fry your fritters, get about two inches of vegetable oil heating to 360°F. 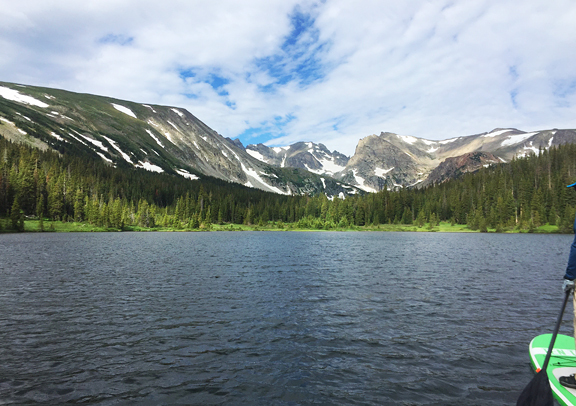 I’ve learned over the years after frying things not-quite-right that I need to reduce the temperature of my frying oil the same way I do for water because of my elevation which is 8,500 feet above sea level (reduce by 1 degree for every 500 feet above sea level). In doing so, fried things come out golden and not too greasy versus burnt and oil-soaked. 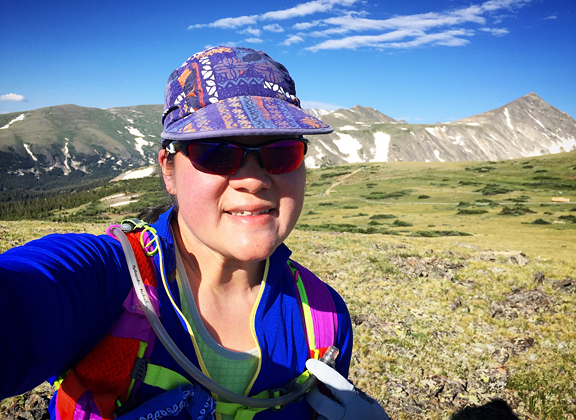 So if you are a high-elevation dweller, consider that adjustment. Most of the fritter batters I looked at call for milk, but I prefer beer. I don’t even drink beer, but I love me some beer-battered FILL IN THE BLANK. 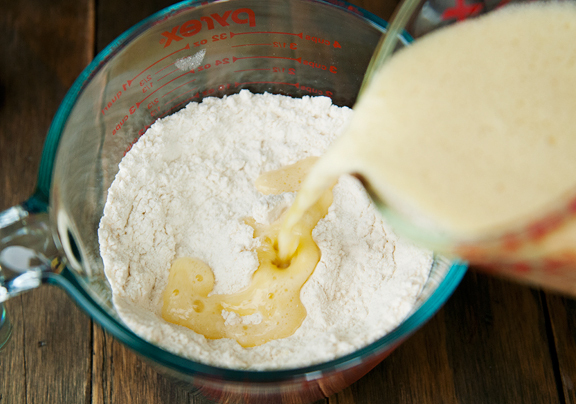 Beer batter is where it is at. 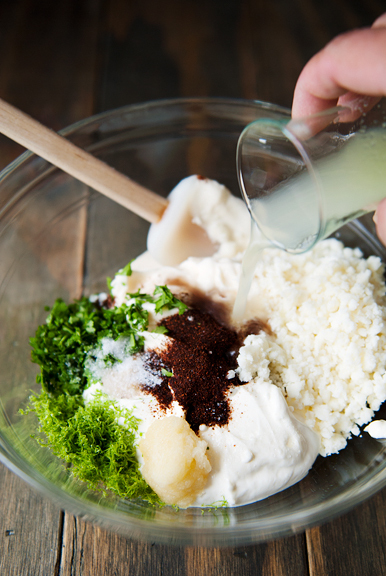 Mix your dry ingredients, then your wet ingredients, then stir those together. Then stir the batter into the corn. Simple. 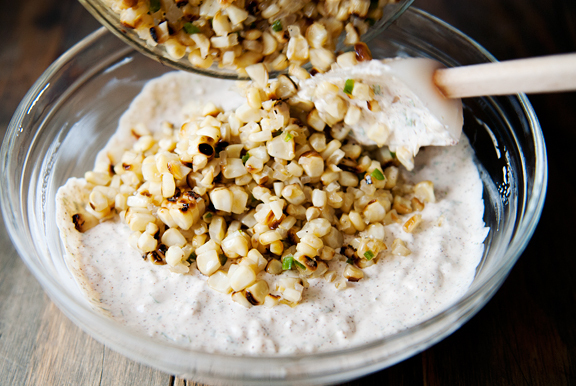 Pour half of the batter into the esquites (the corn mixture). Fold it in until it is thoroughly combined. 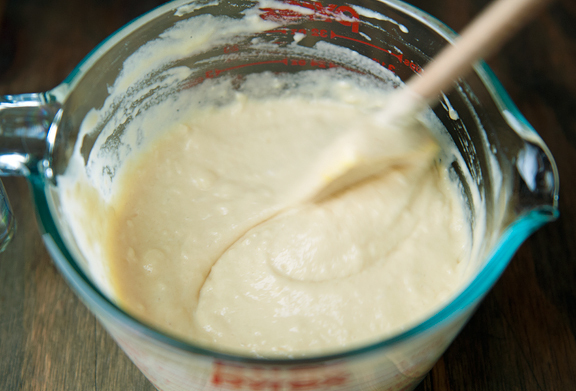 Add a half cup of the batter at a time until the mixture is thick, but not runny. I added all of my batter to the corn at once, and while it turned out great, I think I could have withheld a half cup of the batter for a better consistency when dropping scoops into the hot oil. And you most certainly want to use a cookie dough scoop – it makes quick work of grabbing batter, lowering it upright to just above the hot oil, then gently turning it 90 degrees as you use the trigger action to drop the batter out of the scoop. Take care to avoid getting splattered with oil if a corn kernel explodes (I had two do it during this batch) because it’s kind of scary and potentially painful or dangerous. 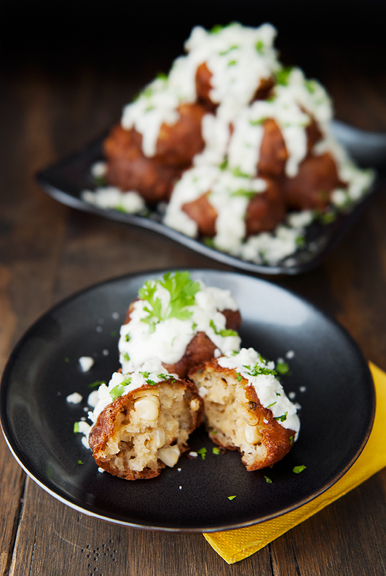 The elote fritters on their own are quite good, but drizzled with or dipped in the lime crema with a sprinkling of cotija crumbles and chopped cilantro elevates the whole thing to a level of snack achievement that is hard to beat. 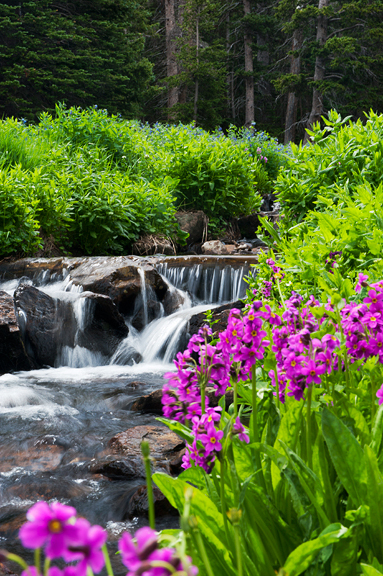 Consuming more than two or three is about all one human can manage in a sitting, but never fear. You can store the leftover fritters (not drizzled with sauce) in the refrigerator and reheat them in a 350°F oven for a few minutes until heated through and the outsides crisp up as good as fresh. 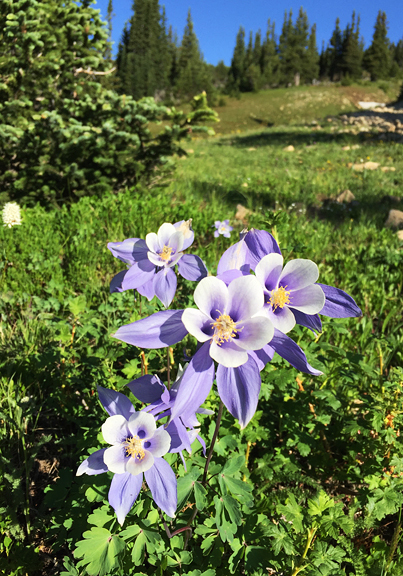 Yet another reason to love on summer. 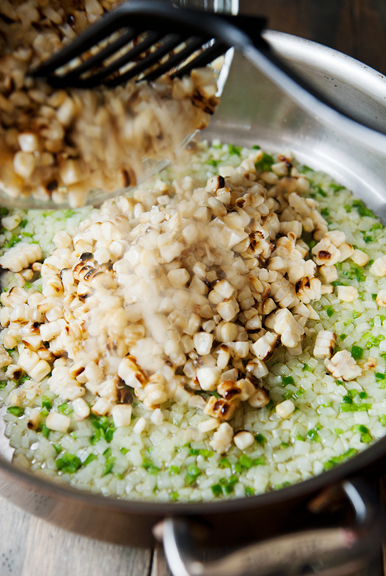 Make the esquites: Turn your grill on to high heat. Remove the husks and silk from each ear of corn. 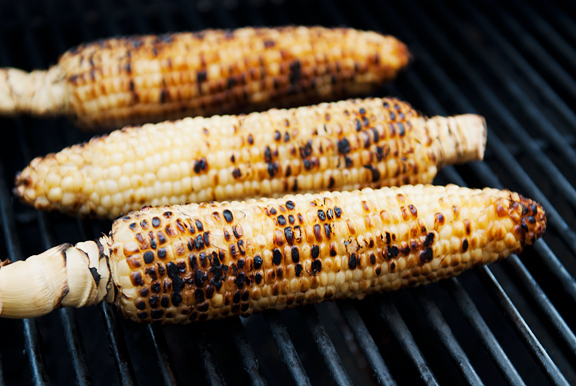 Brush the corn with vegetable oil and set the ears on on the grill, directly over the flame. Give the ears a quarter turn every 3-4 minutes until the kernels are moderately charred (take care, some kernels may burst). 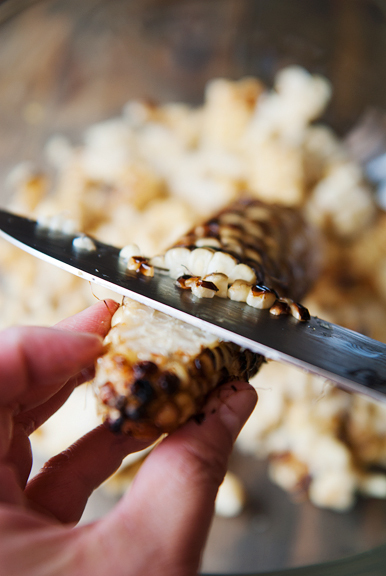 Remove from heat and carefully cut the kernels from the cobs with a sharp knife. Four large ears should yield about 4 cups of corn. 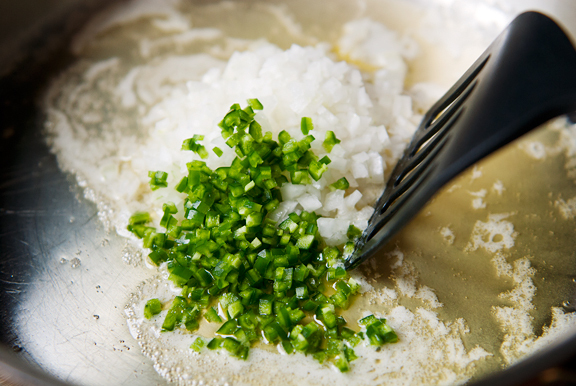 In a large sauté pan, melt the butter over medium-high heat. When the butter is hot, add the sweet onion, jalapeño, and 1/4 teaspoon salt, and sauté for a couple of minutes (we don’t want the onion soft, just slightly crunchy). 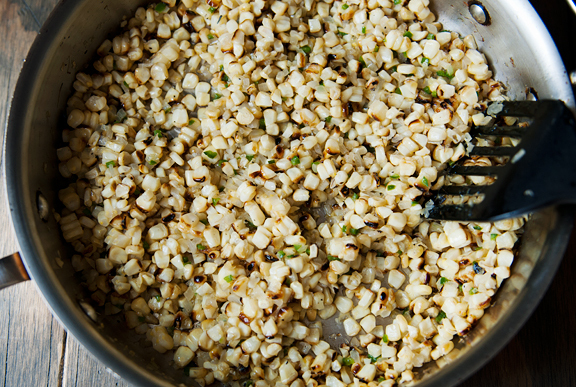 Stir in the corn and let cook for another 2-3 minutes. Remove from heat. 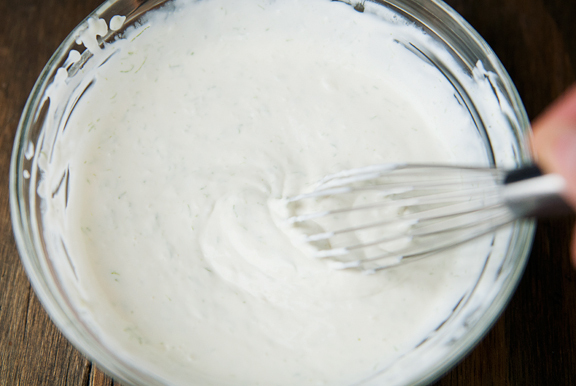 In a large bowl, stir the sour cream, mayonnaise, chipotle powder, 1/2 teaspoon salt, garlic, 1/4 cup cilantro, lime zest and juice, and 6 tablespoons of the cotija cheese together until blended. Mix in the corn. Cover with plastic and refrigerate overnight (or you can use it right away). 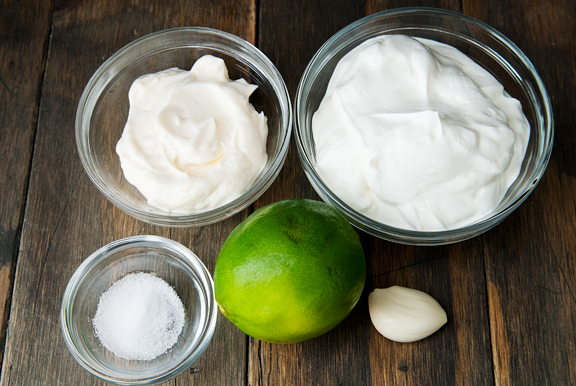 Make the lime crema: Stir everything together. Cover and refrigerate until ready to serve. 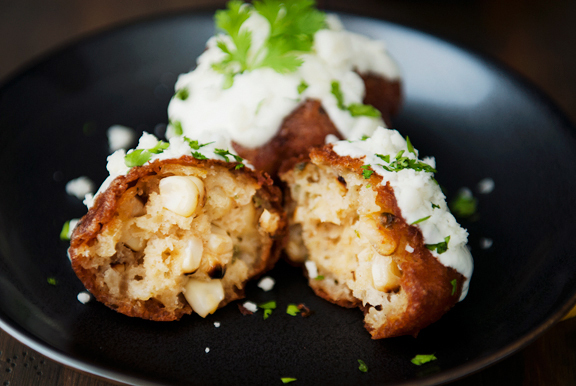 Make the elote fritters: Heat 2 inches of vegetable oil in a large pot to 360°F (343°F at 8500 ft. elevation). 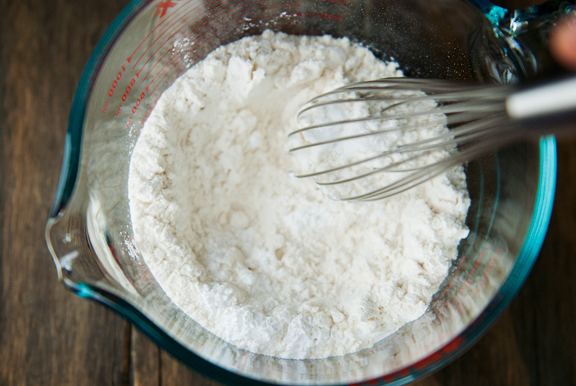 Whisk the flour, baking powder, and salt together in a medium bowl or quart measuring cup. In another bowl or measuring cup, beat the eggs thoroughly. 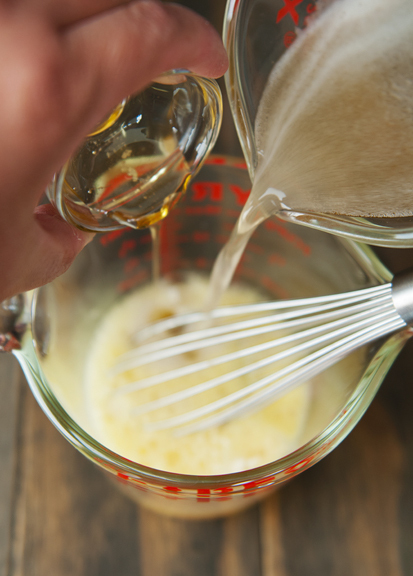 Whisk the honey into the eggs. Slowly pour the beer into the eggs while whisking to incorporate. 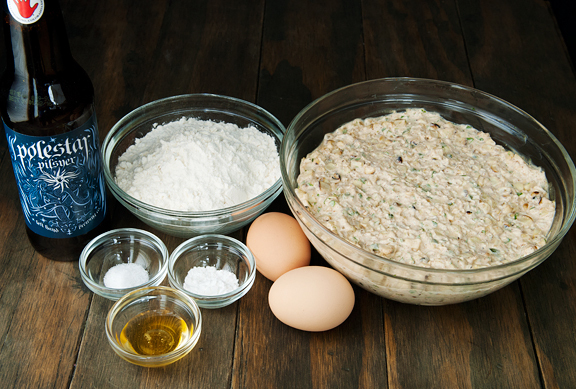 Stir the egg-beer mixture into the dry ingredients until combined (some lumps are okay). Place the esquites in a large bowl. 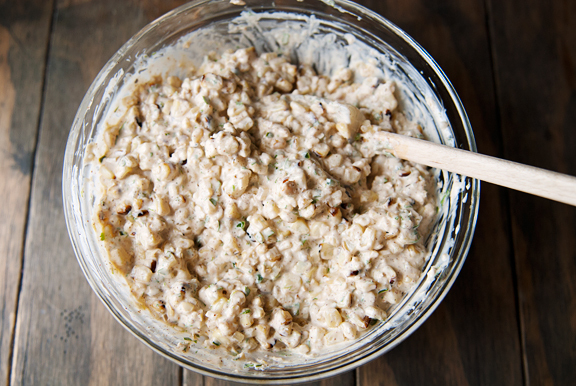 Pour half the batter into the esquites and mix together. 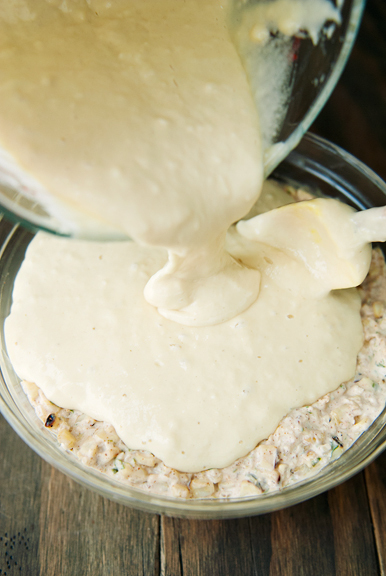 Add a half cup of the batter at a time until the mixture is thick without being runny. 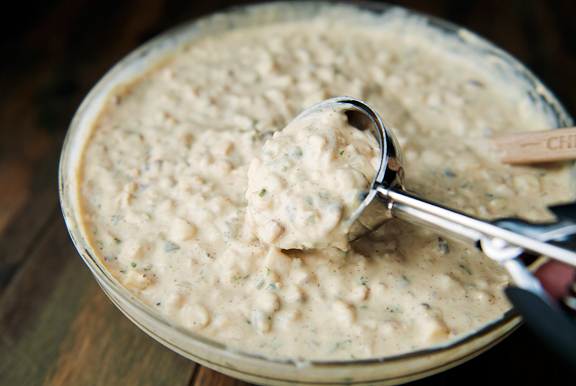 Using a 1-ounce or 1.5-ounce scoop, scoop the batter and carefully drop it into the hot oil. I worked in batches of 8 fritters at a time. Let the fritters fry until deep golden in color, about 2 minutes (less time for smaller fritters), then flip and fry another 2 minutes before removing to paper towels to drain. Check the first one to make sure it is cooked through and adjust cooking time accordingly. 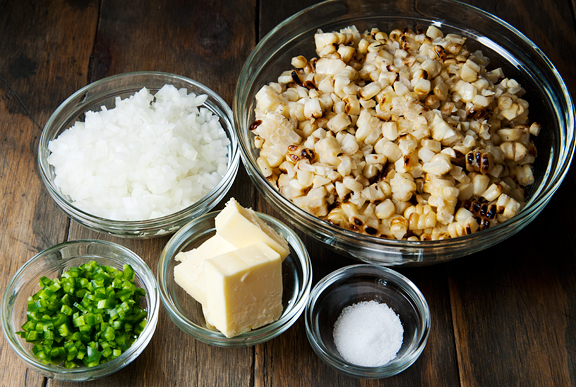 Beware of any corn kernels that pop during the frying as they can splatter a lot of oil. Serve hot with lime crema, remaining cotija cheese, and cilantro. Makes about 24 1/4-cup size fritters. Reheat leftovers in a 350°F oven for 5-10 minutes (depending on size). 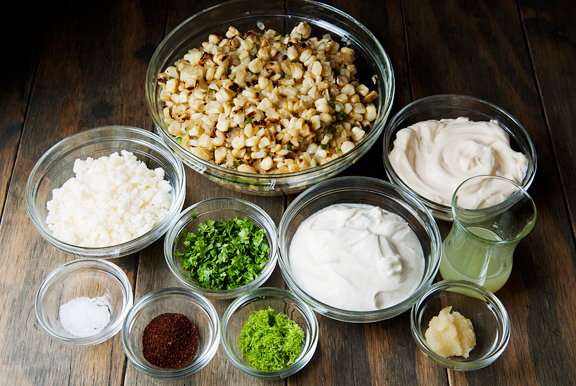 i’m convinced that a double batch is necessary; the esquites sound just as good as the fritters!! also, completely agree with your thoughts on beer battered ___ > actual beer. Oh my! YUM! 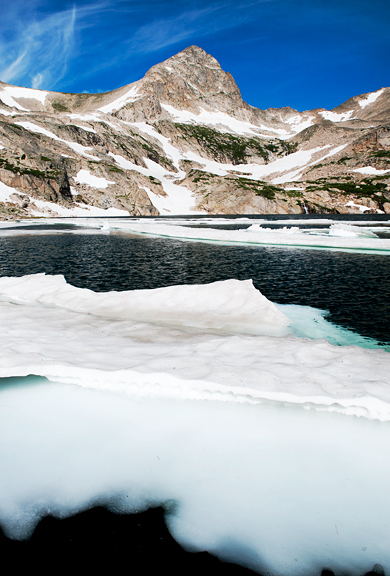 I’m sitting here hours from lunchtime, and salivating over these pictures. I will definitely be trying these! These are making me drool! Since moving out of Colorado (4 years now), I’ve missed Olathe corn so desperately. I remember gorging myself with Olathe corn every season we lived there. I live in the South now so it’s grits and hushpuppies galore. 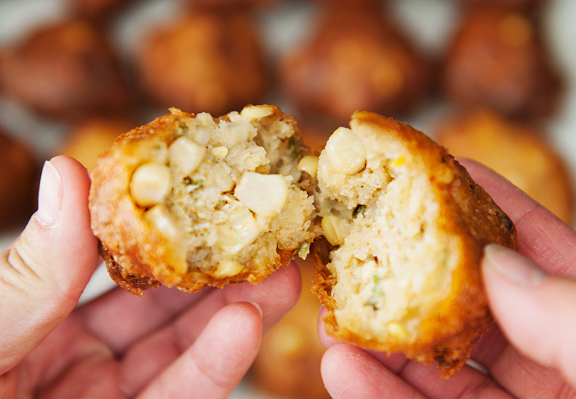 I think this would be a great twist on the Southern hushpuppy and will need to make this for some friends soon! 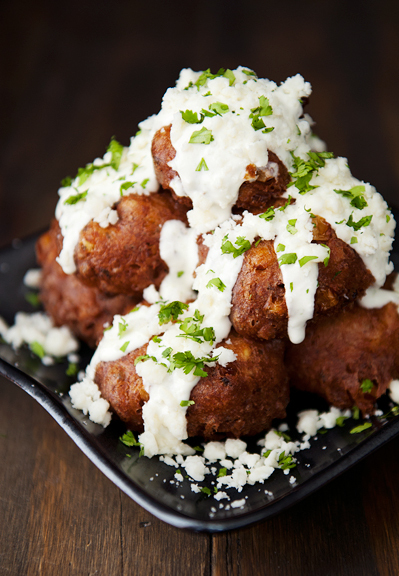 I just lifted the moratorium on deep frying in my house – thanks to this recipe. Mexican street corn is amazing stuff – and there is a taco joint a couple hours from my home that does their version of this and they are amazing. I’m not surprised a bit that you took it to another level. Can’t wait to try this! As you might guess from my username, summer phase 2 is my absolute favorite! 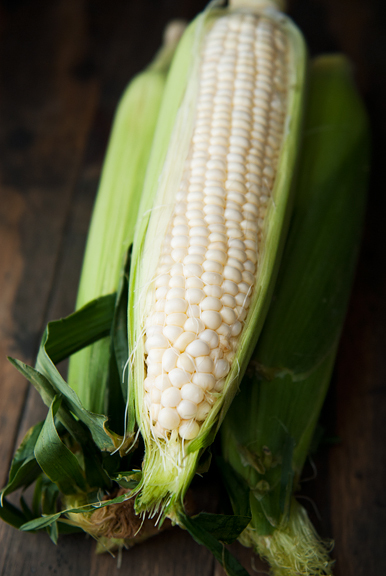 Elote is a summer staple at my house, although I usually go for the OG on-the-cob style. 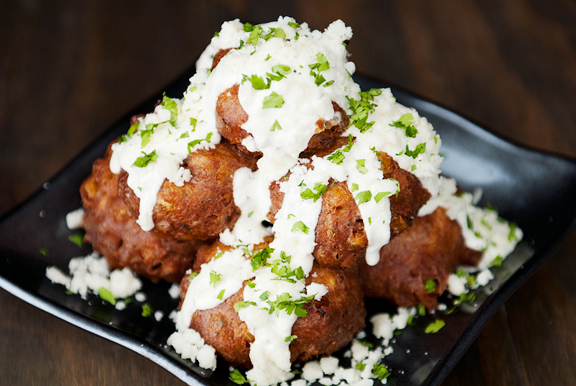 I think I will have to branch out and try the fritters – usually, my partner makes the elote, so this would be a good 2-step recipe to make together if I took over the fritter part. 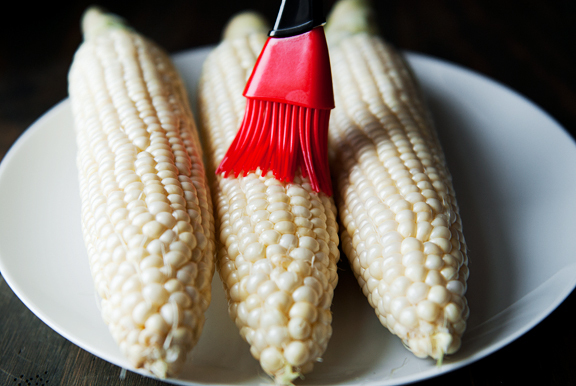 Liz N – I have always loved corn growing up, but I can’t help but feel that Olathe corn is just so much better than the corn I used to eat anywhere else. It’s not just me, right? 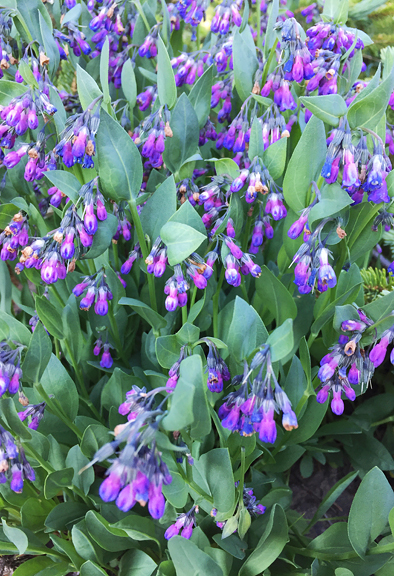 DeeDee – Ha ha ha! You go, girl! 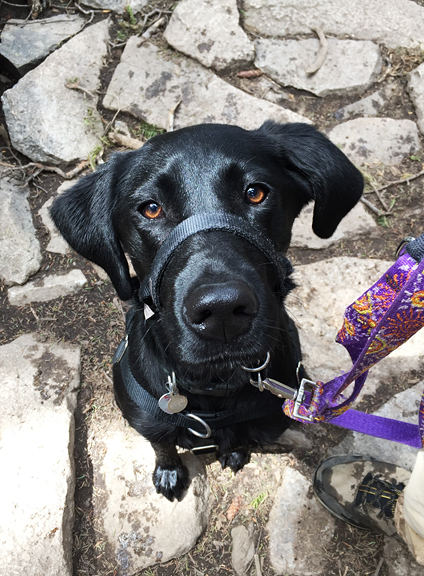 Jill – Corn is pretty special on its own, but every now and again, it’s that extra indulgence that I just love! 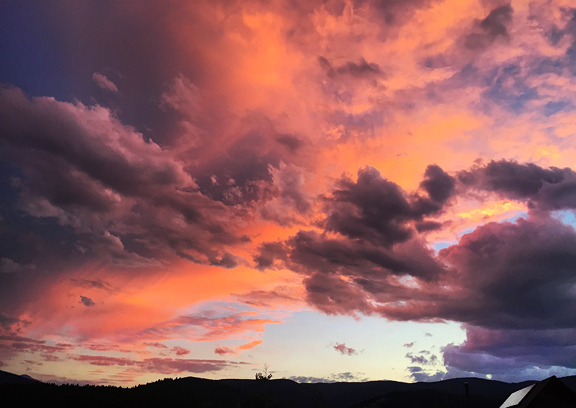 monsoonmiss – Yay for summer part 2 and monsoons! Sounds like this recipe is made for you and your partner!